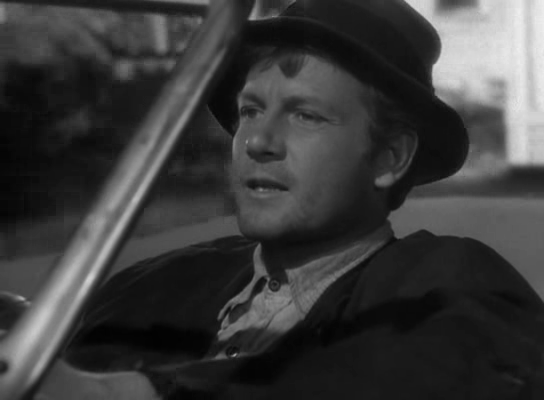 A successful comedy film director (Joel McCrea) hoping to make more “meaningful” social dramas decides to dress in hobo clothing and hit the road to learn first-hand what poverty is like. 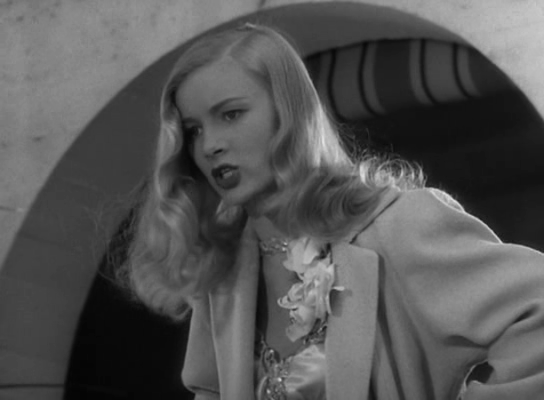 Soon he meets a beautiful young ingenue (Veronica Lake) who accompanies him on his travails — but events quickly turn much more serious than he intended. Peary votes this “marvelous social satire” by Preston Sturges as Best Picture of the Year in his Alternate Oscars book, though he wishes he could call it a tie with Ernst Lubitsch’s To Be Or Not To Be, which he considers an equally worthy contender. He argues that Sturges proves “that a good Hollywood film can mix outrageous comedy with a social message”, given that we “laugh at the hysterical dialogue, the farcical situations…, the satirical barbs against Hollywood, and the slapstick”, yet also “pay attention to the parade of poverty’s victims during Sullivan’s Swiftian journey”. However, I’m not quite sure I agree with this latter point. 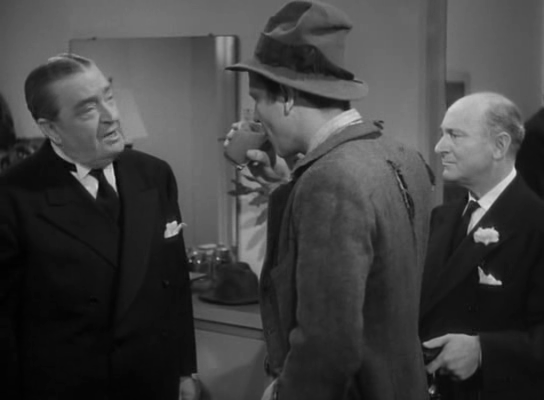 At the risk of sounding like a Grinch about a Certified American Classic, I don’t actually believe audiences are forced to pay enough attention to “poverty’s victims” in this film — which is all about Sullivan, all the time. 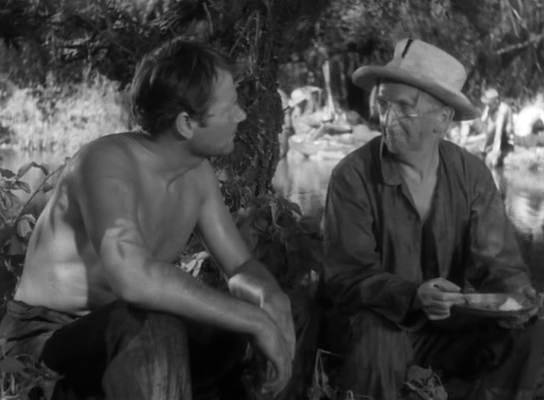 While Peary notes that Sturges “democratically gives all his characters, even his supporting players, important and wise things to say”, the voices of the downtrodden he’s so interested in speaking to and learning about are, with just a couple of exceptions, noticeably absent. Now that my gripe is over, however, I’ll concede that there is much to admire about the film. Its Hawksian dialogue does indeed “have humor and rhythm”; Peary accurately describes it “like a relay race, with words used like batons”, in which “the second one character finishes a sentence, another starts his; characters join in, there are no gaps, and the pace becomes frenetic”. He also notes that “McCrea, who is well over six feet tall, and Lake at five-foot-two and 90 pounds [though pregnant! ]… make a wonderful screen team”, given that they “have sweet feelings toward each other from the beginning, and are always protective of one another”; they are indeed “an ideal couple”. As Peary notes, this “was the picture that confirmed [they] were versatile performers”. 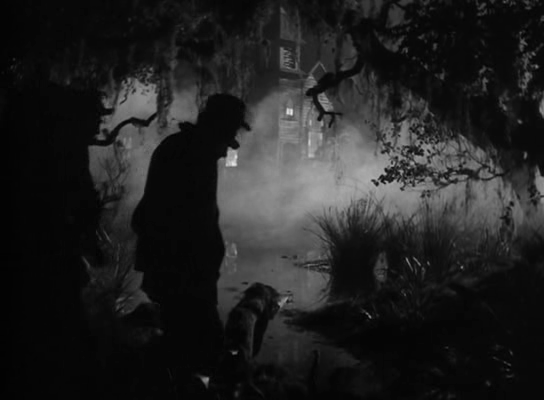 Watch for a host of fine supporting performances, lovely b&w cinematography, and numerous memorable scenes. Yes, of course — as an undisputed classic. 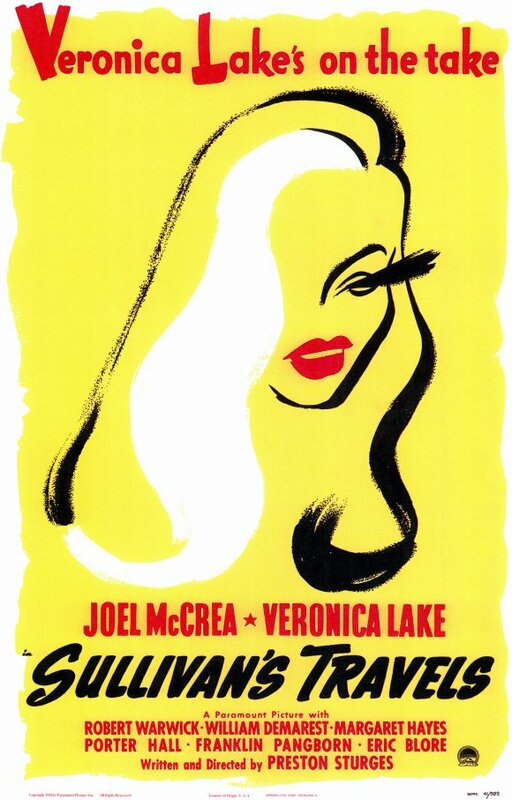 A must – and probably my favorite Preston Sturges film; not that he made all that many (as a writer/director), but I can’t help but feel he’s at the top of his game here. This is a very compact, well-constructed film. It’s deceptively breezy. It contains various comedic styles for various tastes (slapstick is not big with me, so thankfully that’s just one of various types here), as well as action scenes, suspense, pathos and social commentary. And perhaps a few other things I’m not calling to mind. At any rate, it’s an eclectic mix. Things are also set-up well early on. McCrea’s character already knows that comic films can help lighten the minds of audiences – he just doesn’t really know why and to what extent. As well, he is warned early on that carrying out his little experiment in the real world could be “dangerous” for him. And, indeed, that comes to pass. Though I love the whole film, I particularly like the last ten minutes. Not only do we get the best (well-earned) joke, but there’s a kind of bat-out-of-hell wrap-up that satisfies. Overall, there’s more to this film than meets the eye and ear. Very suitable for multiple viewings.